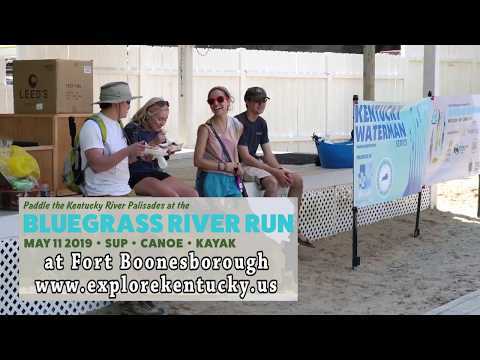 This spring grab a kayak, paddle board, or canoe and join The Explore Kentucky Initiative for the third annual Bluegrass River Run, one of the largest paddlesports event in Kentucky. The journey immerses you in the incredible beauty of the Kentucky River palisades while floating or racing in the 19 mile Boonesborough to Valley View Challenge or the 6 mile Clay Ferry’s Run. The event takes place on the 11th of May, in Fort Boonesborough State Park, Richmond, KY. For more details, please follow this link.